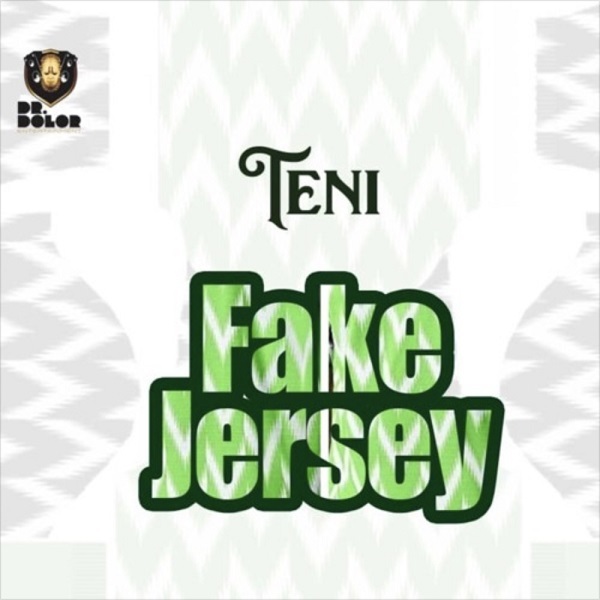 Dr Dolor Entertainment recording artiste, Teni is out with a new song she titles “Fake Jersey”, just after she anticipated about the track yesterday. The song induced by the massive demand for the Super Eagles jersey and it led to the replication of the jersey at a cheaper rate. With shout out to Sunday Olisah, Rashidi Yekini, Finidi George, Daniel Amokachi, Jay Jay Okocha, Alex Iwobi, Kelechi Iheanacho.